Looking to golf in Mississippi? Emil Ellis from the Mississippi Golf Association shares commonly asked questions from local and traveling golfers. 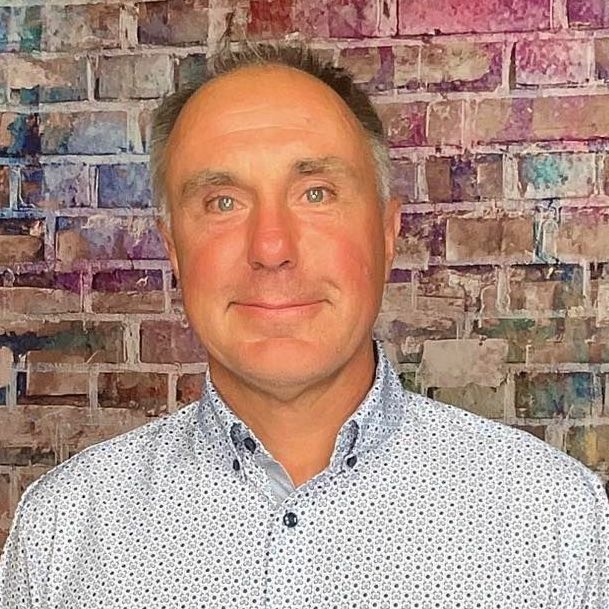 Below is an exclusive GolfTrips.com Q&A interview. Give our readers an overview of the golf course landscape in your state. 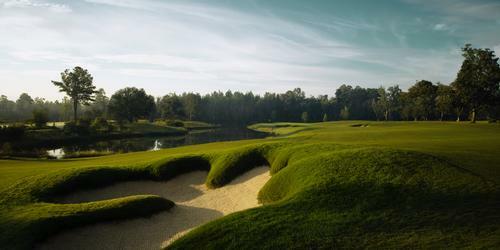 In Mississippi, we have about 130 golf courses. You can usually find at least one or two golf courses in just about every city in the state. Most courses around the state are public or semi-private for non-members to be able to play. There are some private golf courses around the Jackson, MS area, down near the coast, in North Mississippi, or along the West side of the state. Any new/recent course openings or major renovations? Best time of year to play golf in your state? Where is the State Open and State AM held/played this year? 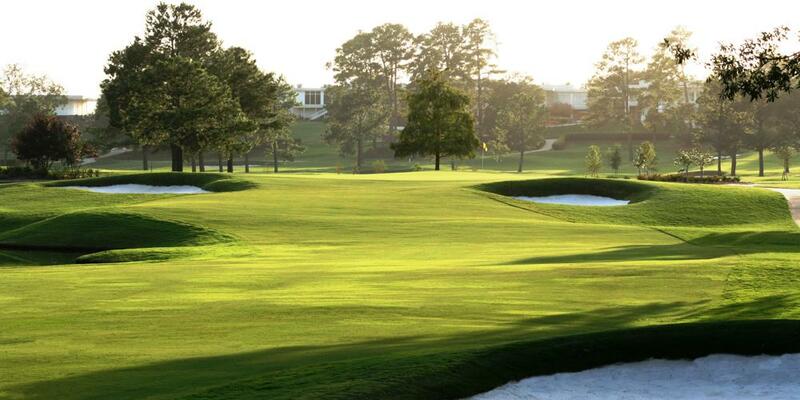 The State Amateur will be played at Hattiesburg Country Club in the Hattiesburg, MS in 2019. What course or courses have held the most State Opens and Amateurs? 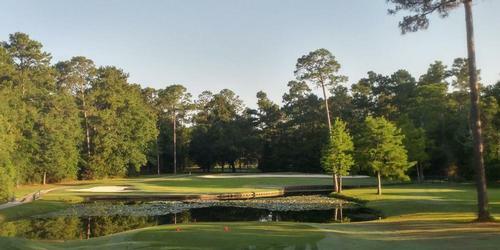 For the last 16 years, The State Amateur has been held at the Country Club of Jackson. Do you have any annual or upcoming professional golf tournaments in the state? The Sanderson Farms Championship is an annual stop on the PGA Tour in Jackson, MIssissippi and is now in its sixth year as a part of the FedExCup. In terms of golf, what are you most known for in your state? The Mississippi Gulf Coast features golf courses from world class architects like Jack Nicklaus, Arnold Palmer, Davis Love III, Mark McCumber, Jerry Pate, and Tom Fazio. 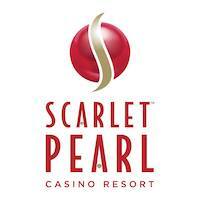 In addition, there are 12 casinos for non stop entertainment. 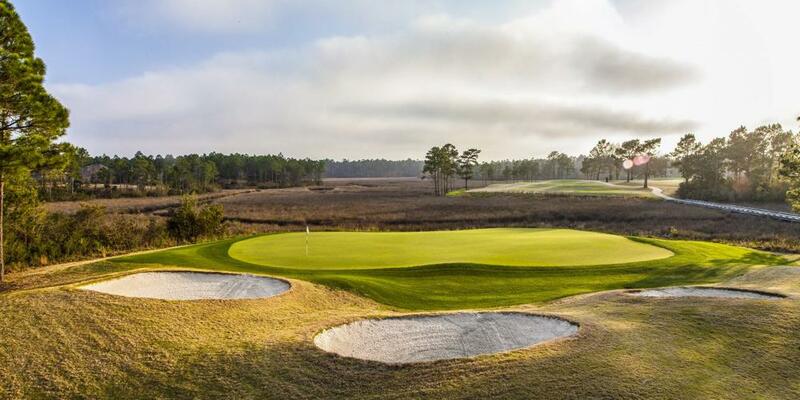 What are the top 2-3 most visited state tourism attractions by traveling golfers? The beaches on the gulf coast, the Mississippi River, and the Mississippi State Fair. Name the most famous golfers from your state. Mike Taylor: His friends call him "Ten-time," referring to his record of winning 10 Mississippi State Am championships, including four in a row from 1972-75. Ken Lindsay: Like his good friend Carpenter, Lindsay became an internationally renowned rules expert who rose to become President of PGA of America, serving from 1994-96 when he was Director of Golf at Colonial Country Club in Jackson. James Ray Carpenter: Amazingly, the late Carpenter did not take up golf until he was 33 years old in 1959, but then rose through the ranks to become President of the PGA of America in 1987 and 1988 and chairman of the 1985 Ryder Cup. Cissye Gallagher: The former Cissye Meeks, daughter of former Mississippi amateur champion Ed Meeks, she practically grew up at Greenwood Country Club where she won boys tournaments at Pillow Academy before playing at LSU and briefly on the LPGA Tour. Married to former PGA pro and Ryder Cup hero Jim Gallagher, Jr, Cissye Gallagher has won a record 12 State Amateur championships over a span of 29 years. Robbie Webb: He was legendary in Mississippi golf circles, first as a bull-strong, long-hitting player and then as a club professional and teacher of some of Mississippi golf's most outstanding junior golfers. His influence was such he often was referred to as "the godfather of Mississippi golf." The son of a golf pro at Mississippi's first golf course (Great Southern in Gulfport, established in 1908), Webb won the state's junior championship at age 14 and later played college golf at Southern Miss. He won the State Open in 1968, but he is most remembered as a champion of junior golf. Twenty-six of the junior golfers he taught went on to earn college scholarships. Jim Gallagher Jr.: Gallagher won five events on the PGA Tour. His first win came in 1990 at the Greater Milwaukee Open. In 1993, he won twice: the Anheuser-Busch Golf Classic and The Tour Championship. He repeated his two-win performance in 1995 by winning the KMart Greater Greensboro Open and the FedEx St. Jude Classic. Gallagher's best finishes in a major championship were a 3rd-place finish at the 1991 PGA Championship, and a T-2 at the same tournament the following year. He was a member of the victorious 1993 Ryder Cup team and the 1994 Presidents Cup team. What are the top golf destinations in the state? 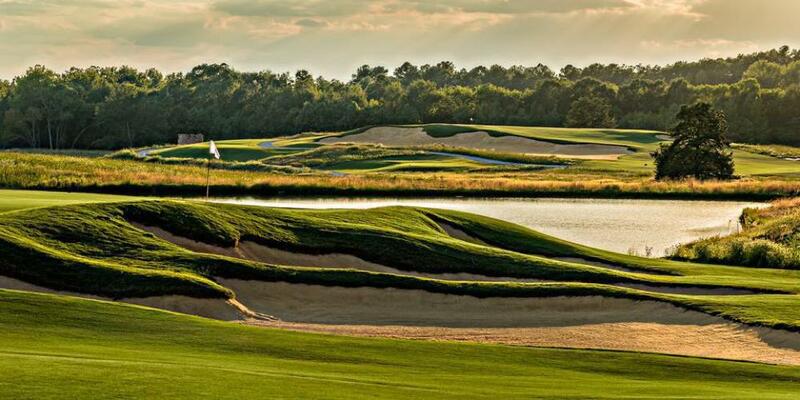 What are the top golf courses sought after by traveling golfers?